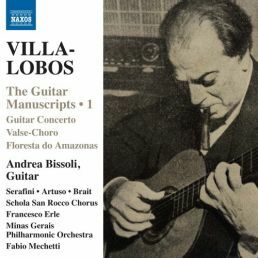 Zé do Cavaquinho preferred gut to steel strings, and it may have been this that encouraged Villa-Lobos to seek out a purer sound. The embodiment of this ideal was at that time Miguel Llobet, for whom he composed a waltz that would make history. 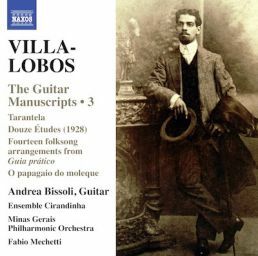 In the 1920s, someone asked the great Segovia if he knew Villa-Lobos, without telling him that the composer was within earshot. 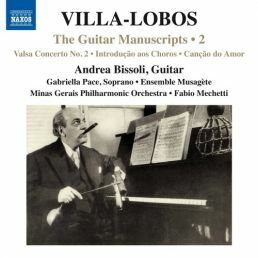 The guitarist replied that Llobet had shown him some of his works, but that they were “anti-guitar”. “In what way?” asked the composer. 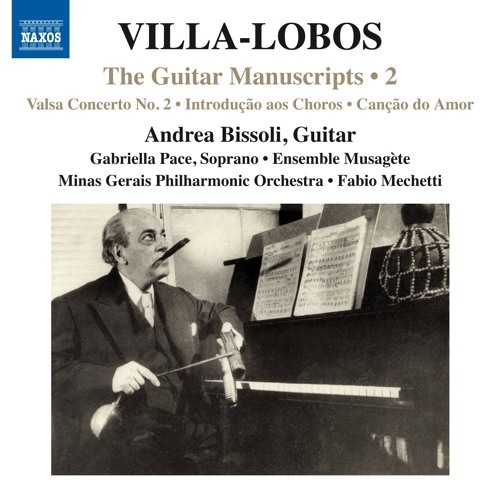 Caught by surprise, Segovia tried to explain that one of his pieces, a Valsa, required the player to use the little finger of the right hand: “We don’t use that finger in classical guitar.” “Well, if you don’t use it, why don’t you cut it off?” fired back Villa-Lobos. All we have of this work and its eventful history is contained within a single unfinished manuscript; given up for lost, this work was discovered by Amaral Vieira in 1995 and was published in 2014 by Éditions Max Eschig. The score contains an introductory Andante of futuristic sonorities, a Valsa Brilhante conceived in the manner of a fantasia, a sketched-out theme in A minor and five empty lines. I have completed the A minor theme, and added a da capo and a coda which goes back to those opening sonorities. In so doing, I have tried to capture a reminiscence of Chopin, as suggested by the title.